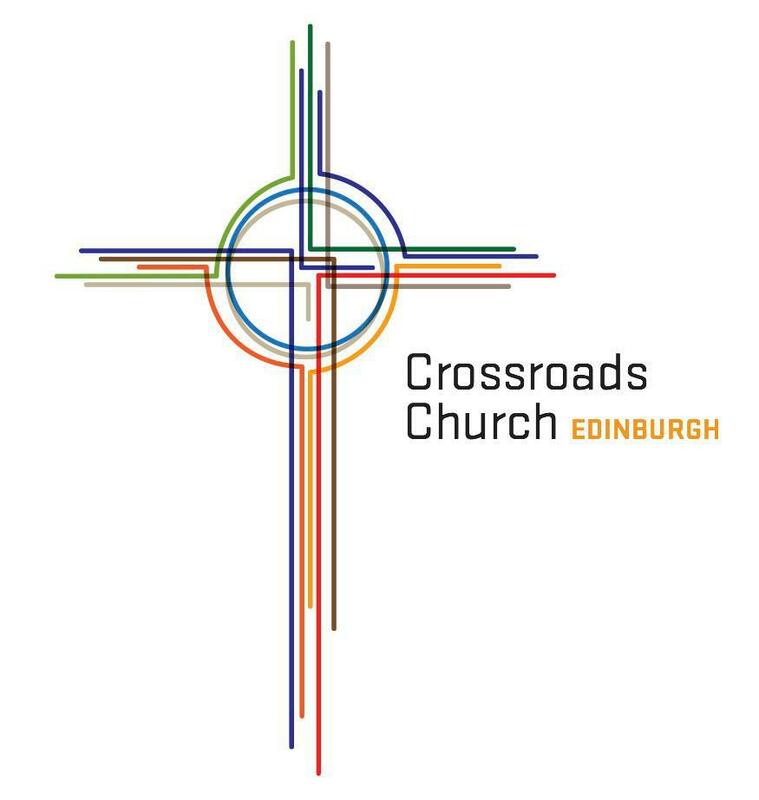 Crossroads Edinburgh meets Sundays at 6:30pm at the Eric Liddell Centre on Holy Corner in the Morningside area of Edinburgh. The administrative office for Crossroads is also housed in the Eric Liddell Centre. Contact us for office hours.